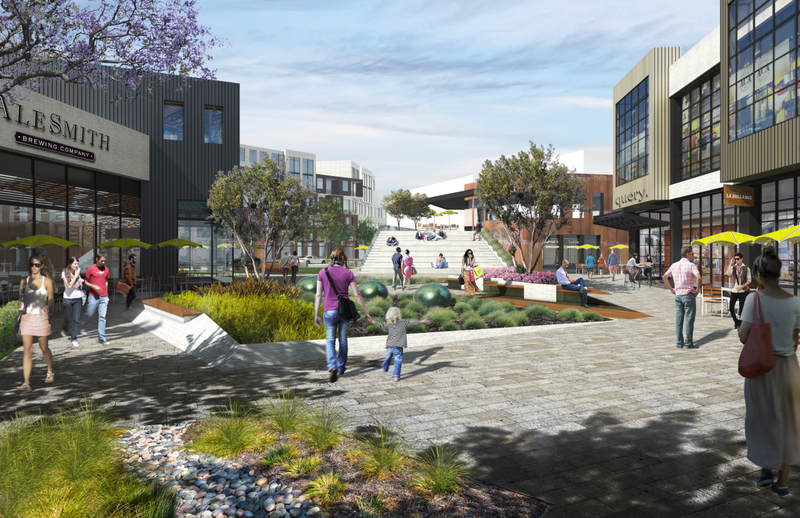 Karney is taking its creative approach to community development in a 26-acre property in the Platinum Triangle of Anaheim. 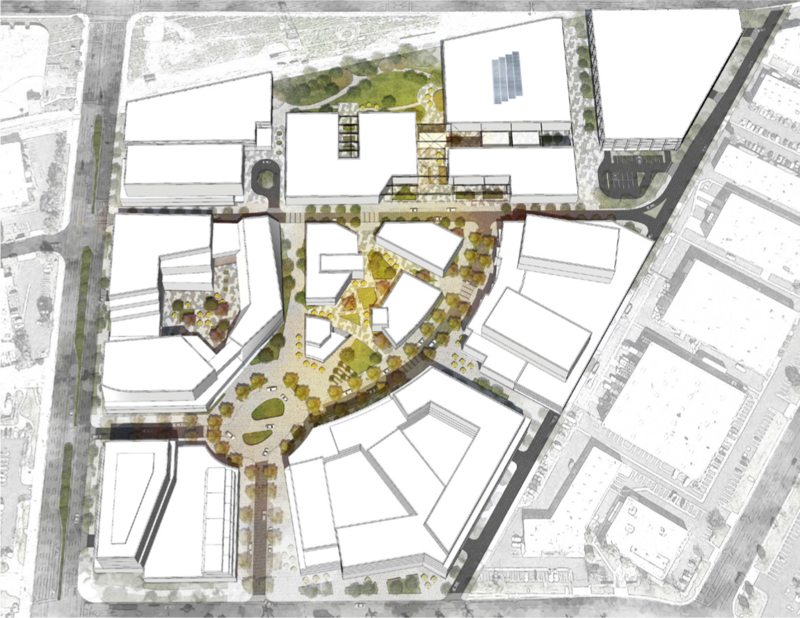 The existing site is made up primarily of industrial uses and Karney’s vision is to transform the site into a vibrant, mixed-use environment by employing innovative design and art to drive the new uses. This will include the artful reuse of existing structures in addition to constructing new, well-designed buildings as well. Art will be core to the Crescent’s public places, building design, open space amphitheaters for performances, co-working spaces, and every touchpoint of the project. 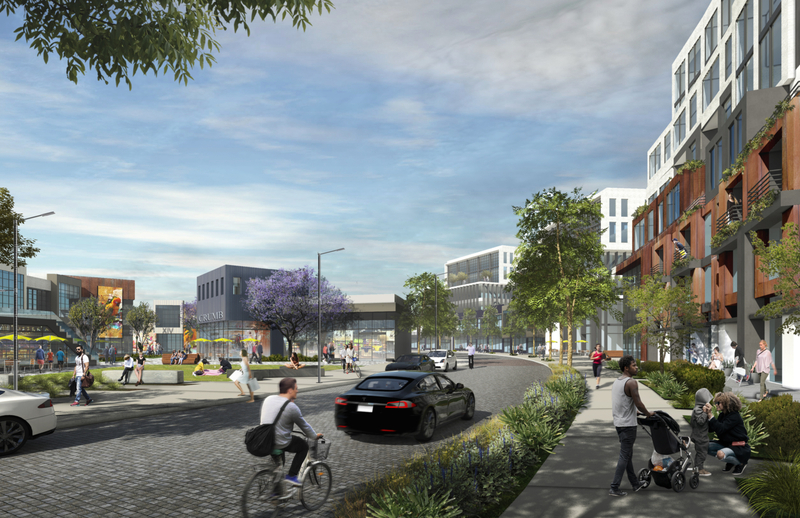 The Crescent will become a 24/7 community with over 1,000 residential units, 500,000 sq. ft. of creative office uses, 100,000 sq. ft. of local and neighborhood-serving retail and acres of public open space and bike trails.